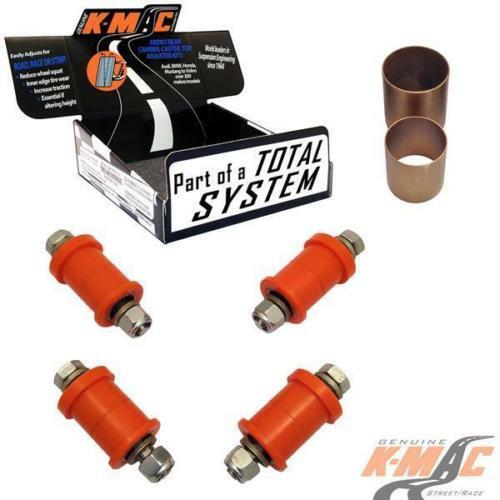 K-MAC kit replaces the upper and lower inner control arm bushes. Unique patented design. 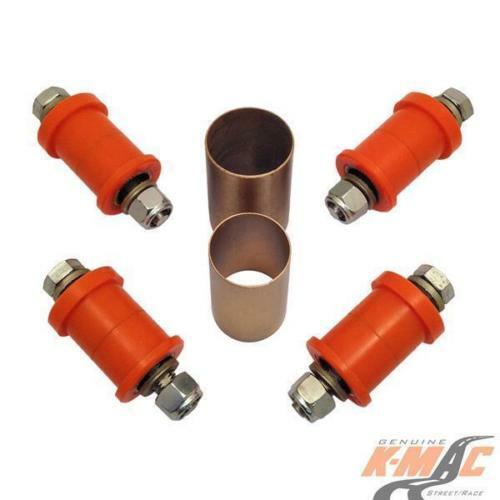 Provides single wrench / precise / maximum adjustment. Bush extraction tool provided.